Quality licensed plumbers at an honest fair price! 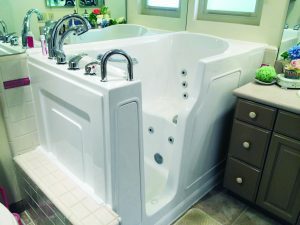 Narrow Path Plumbing is proud to provide installation of Bliss Walk-in Tubs. 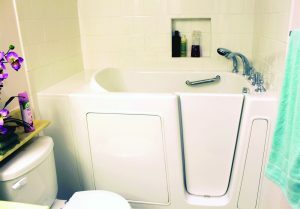 Bliss Tubs takes pride in providing one of the highest quality walk-in tubs available. Enjoy bathing again in the safety of a walk-in tub from Bliss. Contact us today to learn how a Bliss Tub can provide safety, independence and comfort in your home today. Copyright © Narrow Path Plumbing, LLC. All rights reserved.